The Facebook comment box is very important because it enables other visitors who are not use to the google comment for easy commenting on blog posts. 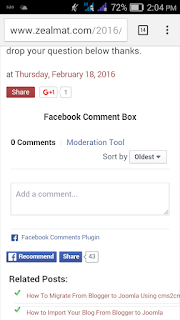 The last we have talked on how to add Facebook comment box to your blog right which on display on your desktop view so today we will be taking on how to display Facebook comment box on your blog mobile view. You will have to create a facebook application or if you have already you can still make use of it. 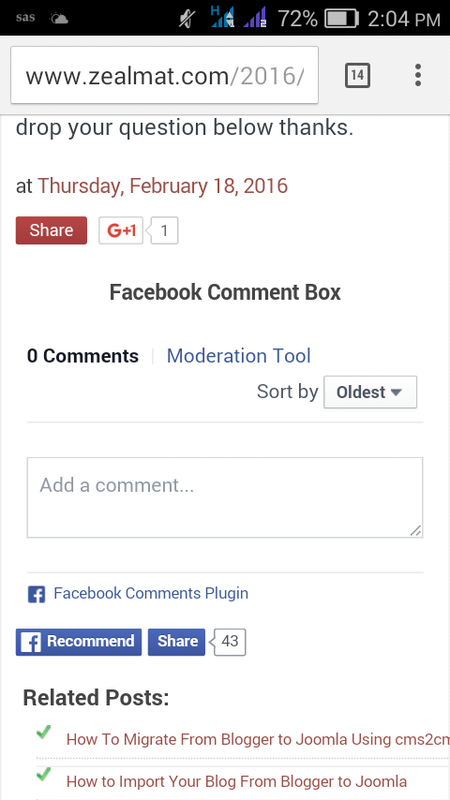 Now login to your blogger account and then select the blog you want to add the comment box to. Then scroll your mouse down to the template tab and click on it then in the template page click on edit html again. 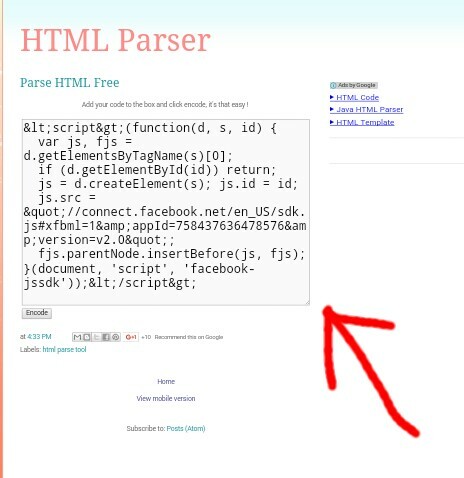 Then copy this code and paste it below the above code. Then after inserting all the codes above then click on the save button now use your mobile phone to check it out. Copy and Paste Code. 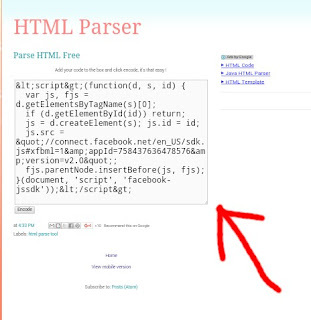 You will see a dialog appear with the code to embed your post in it.